PETG filament is a 3D-Printer filament that gives your 3D-print a glassy appearance. 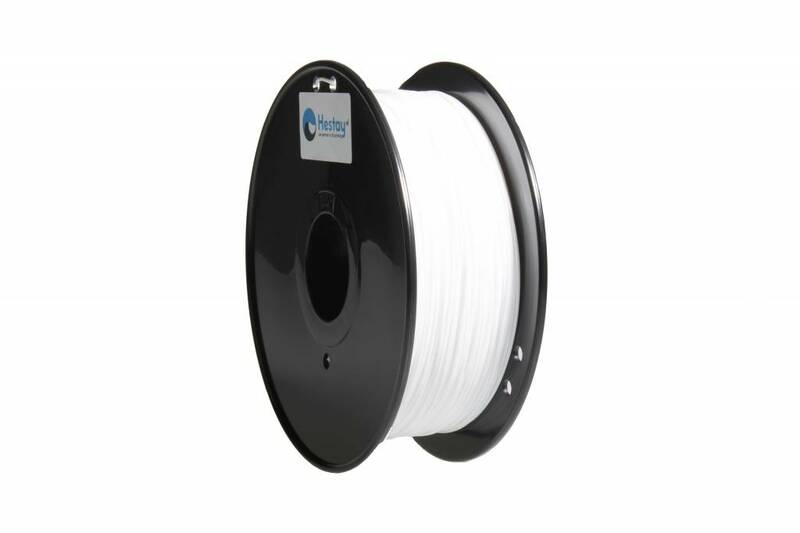 PETG filament is available in different colors and 1.75 or 3.00 mm. "PETG filament, an easy 3D printer filament with a unique look!" 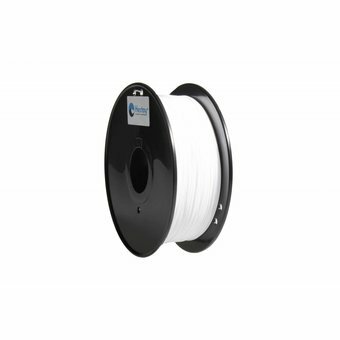 PETG filament is a 3D printer filament similar to PLA filament. PETG is easy to 3D print and gives your 3D print a unique look thanks to the transparent colors. PETG is an improved version of PET. The famous soft drinks bottles are produced from PET. In contrast to PLA filament, a 3D print from PETG is not biodegradable and therefore perfectly applicable to models that are exposed to the elements. PETG filament is easy to 3D print without a faded print bed. However, we recommend that you read this page . Here we have described all the information and necessary settings for your 3D printer so that you can 3D print 3D printable 3D prints directly with PETG filament. If you are having problems with 3D printing with PETG filament, please look under the heading "3D print help" at the top of this page. Here you will find an explanation with a solution to common problems during 3D printing.